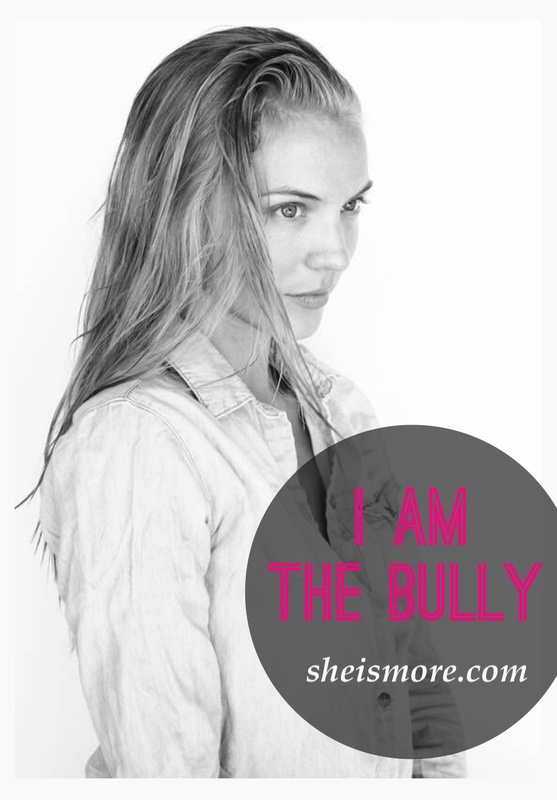 Growing up if you would have told me I was going to be a bully I would have never believed you! If you would have told me I would have used words like, “you’re fat, you’re ugly and you’re stupid” I would have never believed it! In fact, I would have told you, “No way! I would never say things like that to someone, my mama raised me better than that!” I believe that talking like that would be very hurtful and damaging. Unfortunately, today I can confidently say I am a bully, to myself. Admittedly, for the past 10 years I have told myself awful things and even believed it. Never in my wildest dreams would I ever call someone else fat or dumb, but repeatedly I have found myself saying comments like this to myself. If my pants wouldn’t fit correctly my first thought would always be, “because your fat” if I misspelled something or spoke incorrectly my thoughts always went to, “because you are stupid.” In fact, if I was anything less than perfect, I would find something negative to say about myself, never allowing myself catch a break! Never would I let someone else speak to me this way and yet I found it completely acceptable to be cruel to myself. I started to ask myself, “why did I talk to myself this way?” Even though my peers thought of me as confident, deep inside I always would describe myself with harsh negative words. As time progressed I believed the words I told myself and as a result my self worth seriously dwindled. When my friends and I spoke, none of them described me the way I did so why was I so mean to myself? Quickly, I realized I wasn’t the only self bully out there! All of my friends were bullies and their friends were too. Each of them had something negative to say about themselves whether it was about their bodies or who they are as a person. 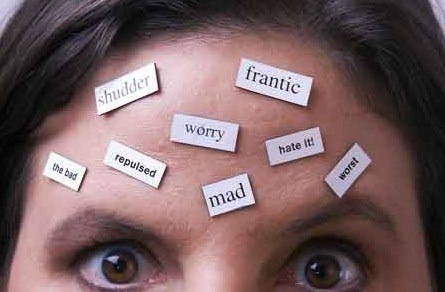 According to infoniac.com, “77% of women describe themselves in negative terms!” Which means we all know someone who has had something negative to say about themselves, your mother, sister, cousin, friend, co-worker, etc. With all the digitally altered images fed to us by the media and statements like, “nothing tastes as good as skinny feels” it has now become completely acceptable to bully yourself. And…well…I couldn’t disagree more, we should love ourselves! One day when I was having a quiet time, I read in Isaiah 43:4 “Because you are precious in my eyes and honored, and I love you” I started to think, the Creator of the universe views me as precious and honored. I was completely blown away because I didn’t view myself as precious and honored but He did. Every time I would talk down to myself I would be lower myself esteem and self worth and it was impossible to view myself the same way God did. After reading Isaiah 43 it sprung my curiosity to see how God views me and if He views me the same way I would describe myself. To my surprise, there was scripture after scripture on God’s view on me. God took special time and energy to create you and me, he made our differences and our similarities. He made our short bodies and our tall ones, he made our curvy figures and our thin ones. He made everything with special attention that would be perfect for you and me. Simply, He made you. Imagine with me, that you painted a painting of flowers and once you completed it, it said to you, “why did you make me pink and not blue? Why did you make me a rose and not a daisy?” How crazy does that sound?! The painting complaining about the way it was made to you, the creator. That is exactly what we do to God when we attack our bodies with our hurtful words. Rudyard Kipling once said, “Words are, of course, the most powerful drug used by mankind”. 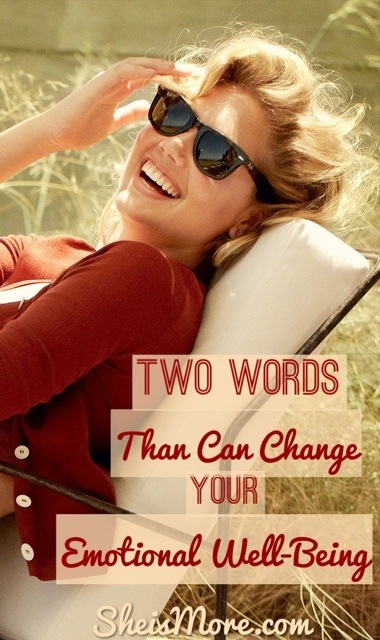 Our words have power they can affect our entire lives. In one sentence you can build someone up or tear them down. In the bible, there is scripture after scripture on the power of our words and their effect. The Word warns us about negative talk, in Ephesians 4:29 it says, “Let no corrupting talk come out of your mouths, but only such as is good for building up, as fits the occasion, that it may give grace to those who hear.” and Proverbs 16:24 says, “Gracious words are like a honeycomb, sweetness to the soul and health to the body.” Our words give our bodies health. If our words have this much power we have to stop speaking so negatively to ourselves. My mom always used to tell me, “What you focus on grows” if we are constantly focused on everything that is wrong with us, we will never be able to experience true security and happiness. 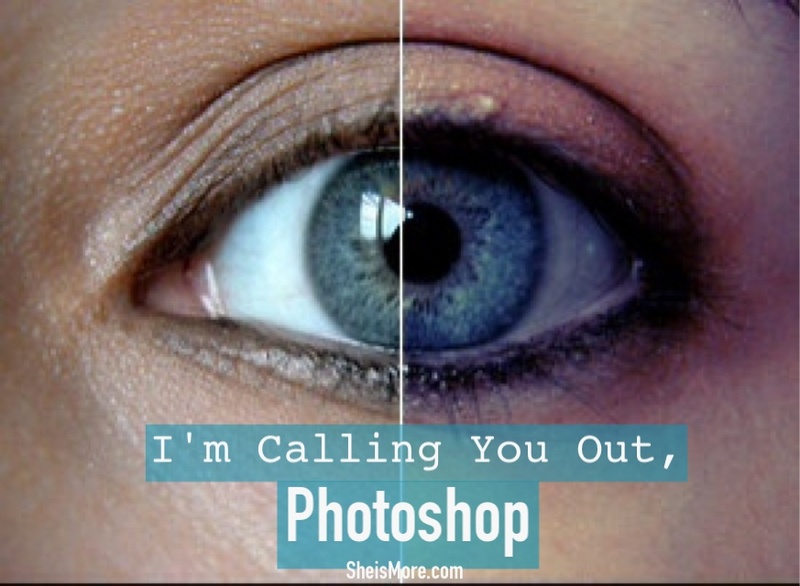 It is time we stop worshiping digitally enhanced photos and what the media tells us beauty is and we start loving ourselves the same way God does! That was His plan all along for us to love each other and ourselves. We only get one life and one body so love it while you got it! If this message blessed you, be a blessing by spreading the word. This is powerful! Thank you for sharing so many wonderful things that speak to me right now. I struggle with negative thoughts to the point that they are a hinder in my walk with God. Just last night I sat down with my pastor & his wife; love them! It is time for this strong hold to be gone in Jesus name! Tired of it.